At Harvard, we welcome qualified job candidates of all backgrounds. Learn more about the application process. Learn about Harvard’s exciting IT careers supporting research, education and administration. Our work and our community are driven to have an impact beyond Boston and Cambridge. How To Get A New Job! Can networking really get you a new job? Listen to this podcast and hear how Sam networked his way to a new role at Harvard. Repeats every month on the 14 of December until Fri Dec 14 2018 . Also includes Tue Jan 08 2019, Tue Mar 12 2019, Tue May 14 2019, Tue Jul 09 2019, Tue Sep 10 2019, Tue Nov 12 2019. Repeats on the third Thursday of January, February, March, April, May, June, September, October, November until Thu Jun 21 2018 . Also includes Thu Jul 19 2018, Thu Aug 16 2018, Thu Sep 20 2018, Thu Nov 15 2018, Thu Jan 17 2019, Thu Feb 21 2019, Thu Mar 21 2019, Thu Apr 18 2019, Thu May 16 2019, Thu Jun 20 2019. Harvard University has been named one of America's Best Large Employers for 2018! How do I find out about student employment? 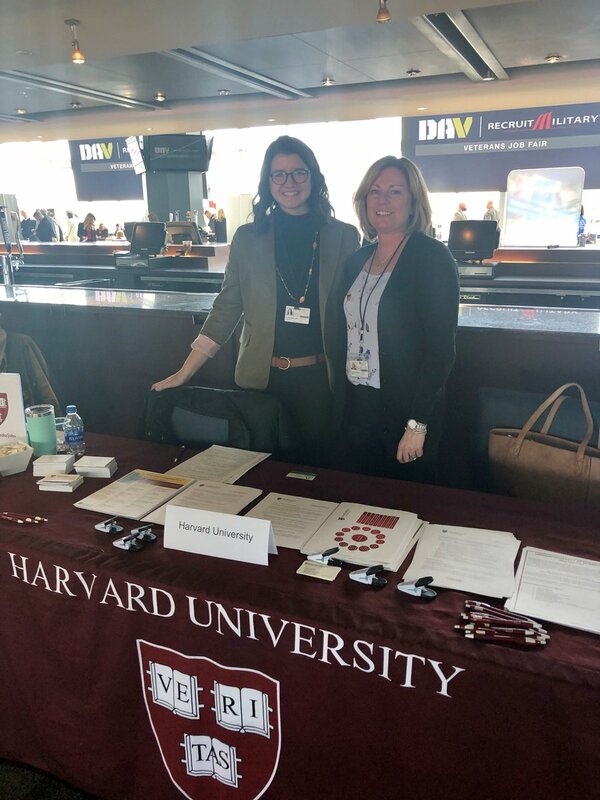 Information on student employment for Harvard undergraduates can be found at the Student Employment Office or Harvard Student Agencies. Graduate students should consult with their professional school or division.